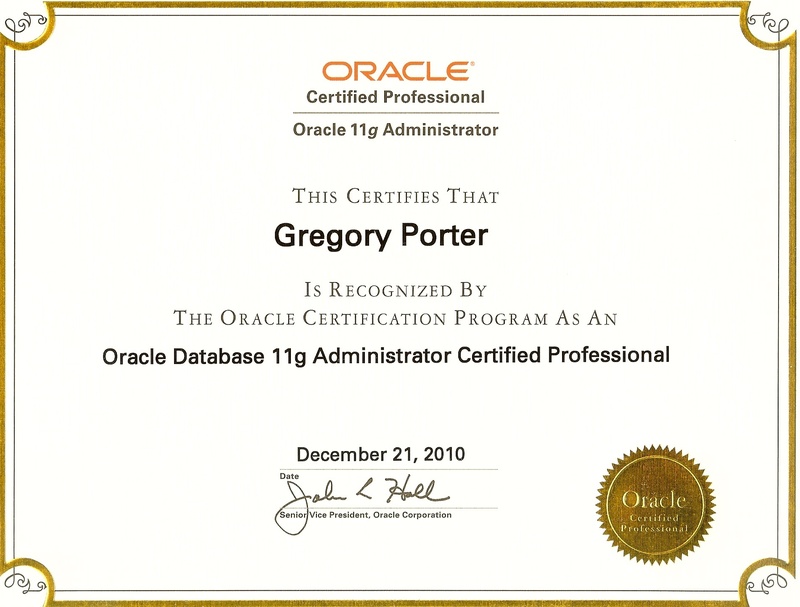 I’ve been an Oracle geek a long time, I’ve been certified since Oracle 8 days. Recently I haven’t kept up with these like I should, so I decided to freshen my certification up before Oracle retired the upgrade exams. 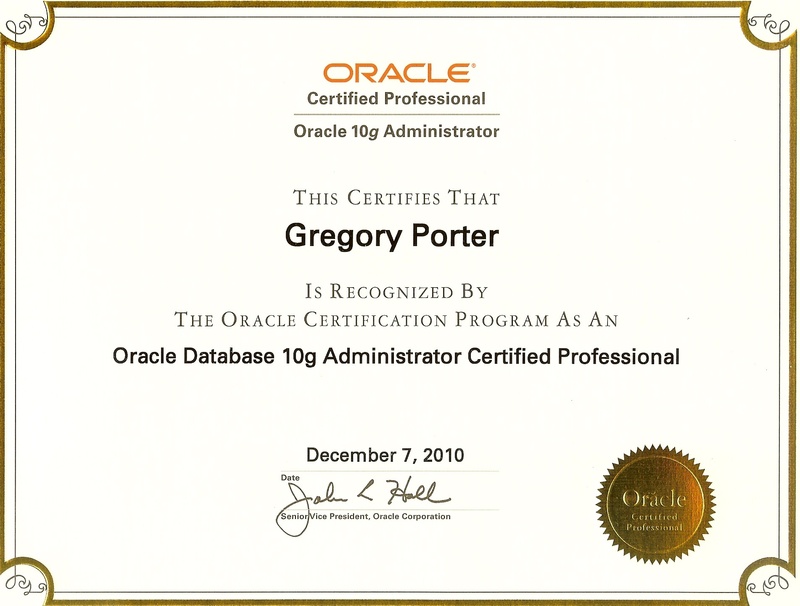 I’m a current Oracle 9i Database Administrator Oracle Certified Professional (DBA OCP), so to get Oracle 10g DBA OCP all I need is to pass the 10g upgrade exam (1Z0-040) .